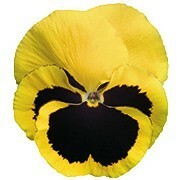 “Viola Superba”, registered trademark of Gruppo Padana, is an umbrella brand. 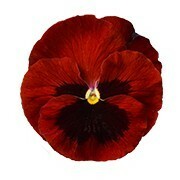 It regroups five different series, obtained through the selection of the best genetics available on the global market, following years of repeated trials, plus careful observation, with attention for the clients’ needs. 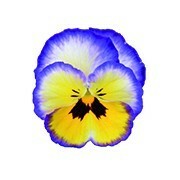 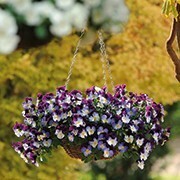 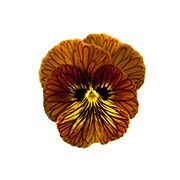 The series included in the “Viola Superba” family stand out for their plant homogeneity and flowering uniformity.